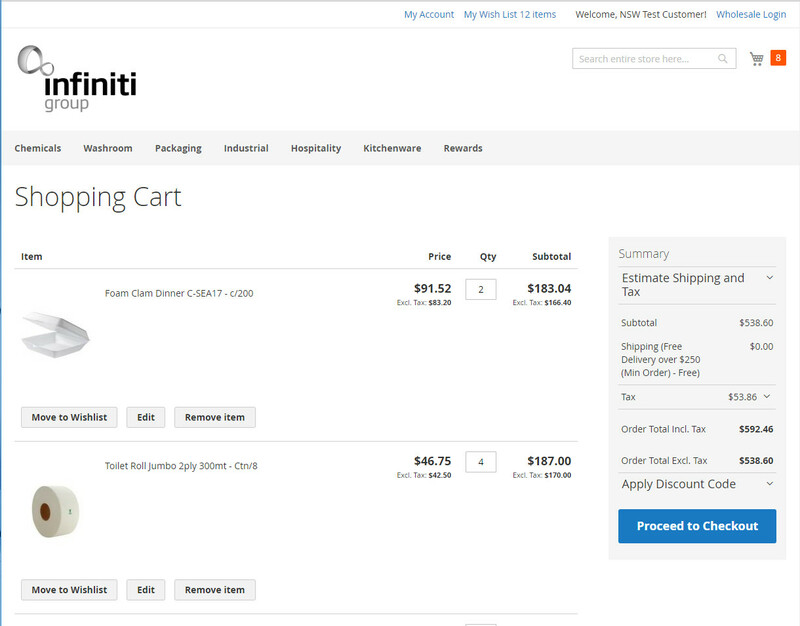 You now have two options, if you are confident the order is ok press Proceed to Checkout. 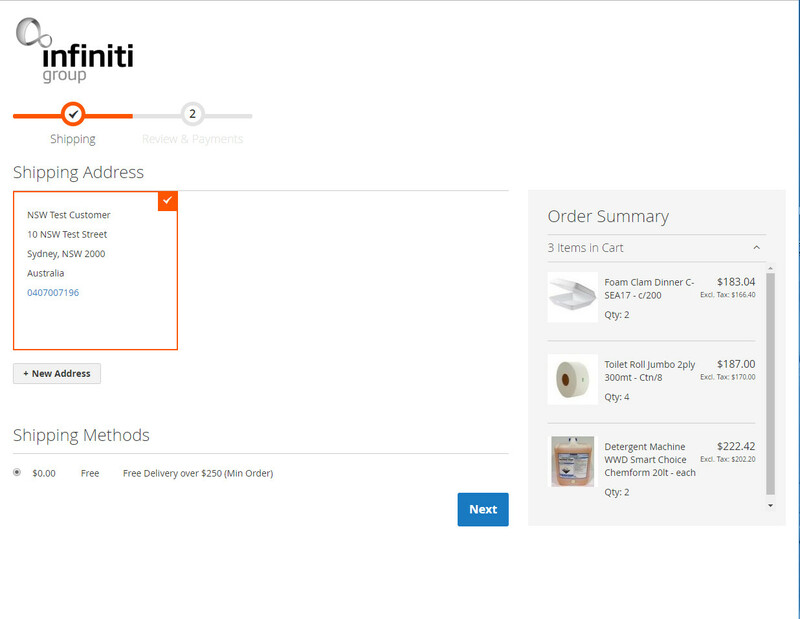 If you would like to check the order and change the quantities, then press View and Edit Cart. 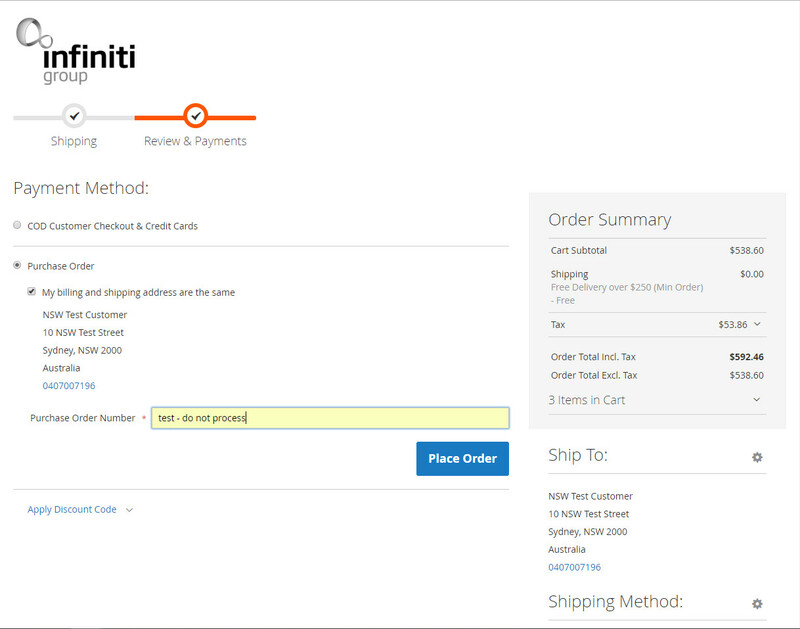 If you are happy the shipping address is correct then click next to choose a payment method. 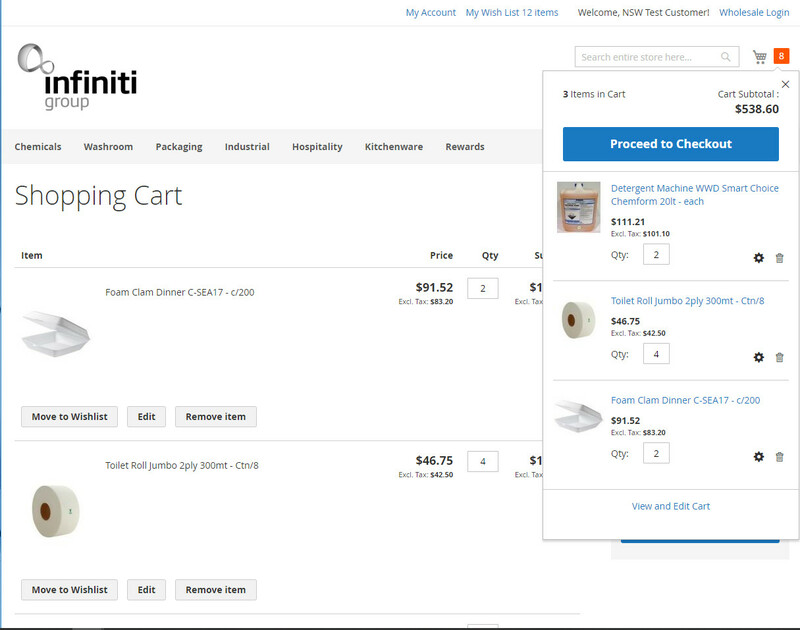 Now you can choose if you would like to pay by credit card or purchase order. Please note if your company name has (COD) at the end you will be required to checkout and pay for your order by credit card. 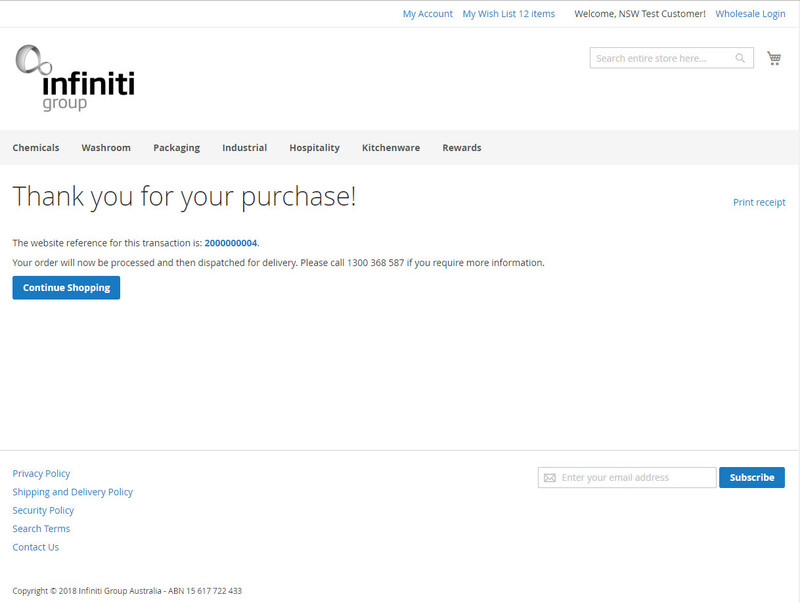 If you have a pre approved Nett 14 day account and usually receive invoices from us then the purchase order option can be used. Thank you for using our website, you order is now sent to our Customer Service team for review and process.